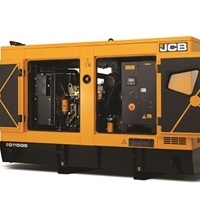 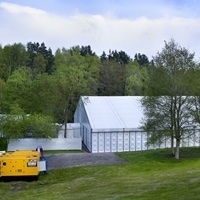 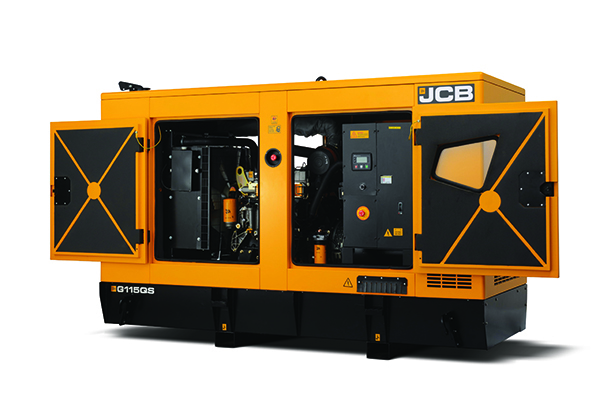 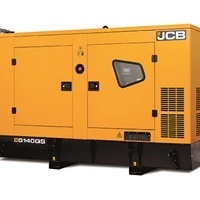 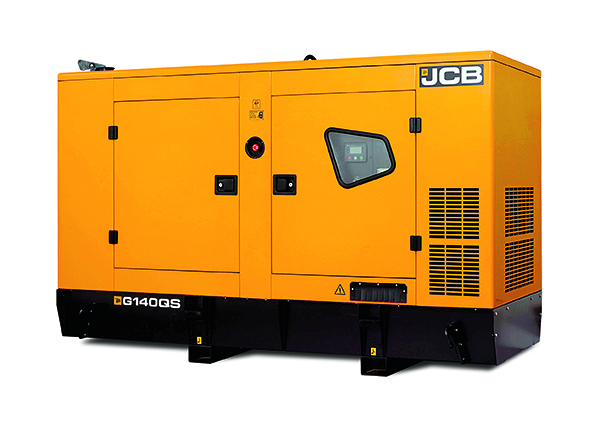 JCB LINK offer a wide range of generator sets ranging from 20kVa to 250kVa. 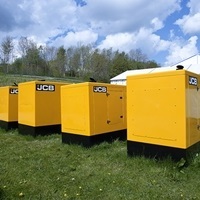 These generators are the very latest in the comprehensive JCB power products range. 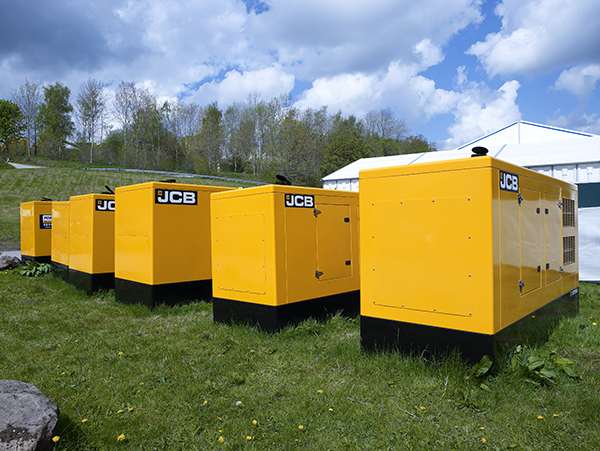 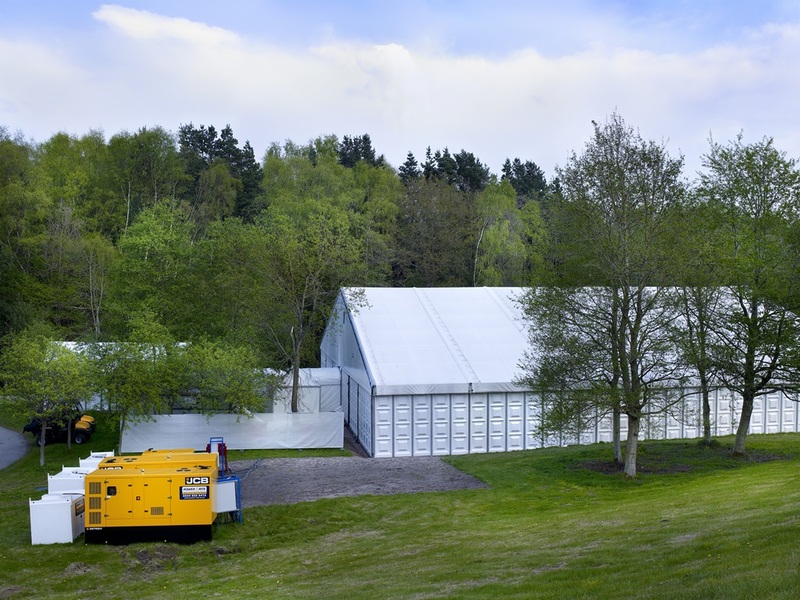 As with all of our models, these units are designed to meet the rigors of the local environment whilst being easy to maintain and offering a high level of reliability.